SUDBURY, Mass. 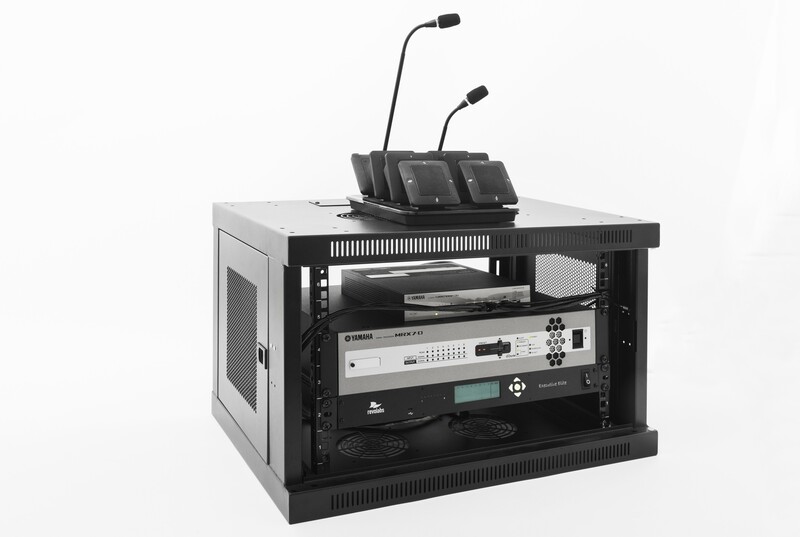 – April 8, 2019 – Yamaha is now shipping the CS-700 SIP Video Sound Collaboration System. 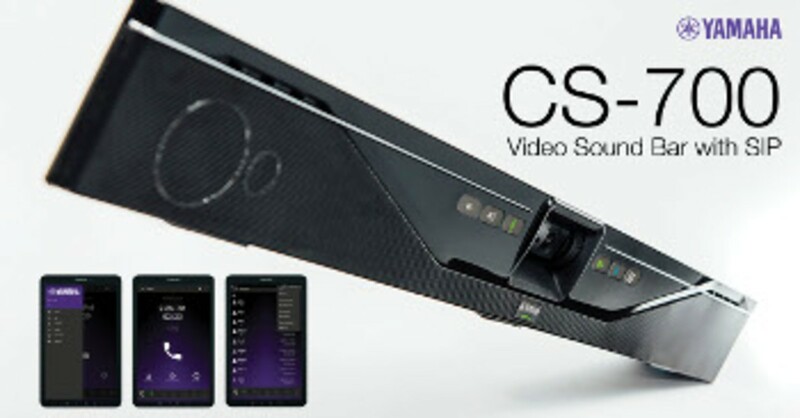 Part of Yamaha’s award-winning Video Sound Bar family, the CS-700 SIP model is the industry’s first video collaboration solution to integrate PBX and UC applications. With this innovation, customers can bridge telephone calls and web conferences, achieving high-quality audio from all communication channels, addressing video and collaboration requirements, and streamlining organizational UC strategies with one easy-to-deploy device.